Good service is a key success factor in order to assure a high system availability. This includes start-up, maintenance, management of spare parts and consumables as well as technical support. Our on-site trainings allow the perfect knowledge transfer to the local responsible. Our broad service portfolio includes everything from the professional tool start-up to the tech­ni­cal sup­port. DAS ser­vice teams are at your dis­posal 24/​​7 world­wide on de­mand or as a con­stant on­site team. 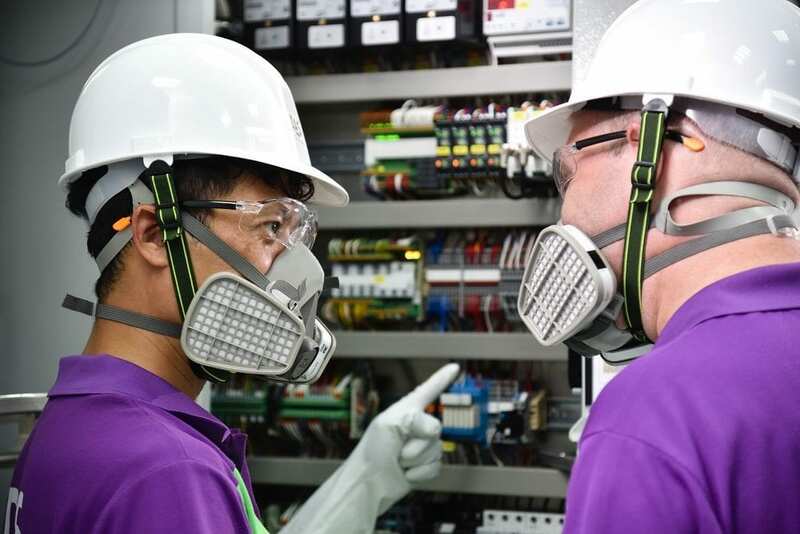 Our com­pre­hen­sive, in­ter­nal train­ing sys­tem draws on the ex­pe­ri­ence of our world­wide teams and en­ables com­pe­tent and re­li­able sup­port of DAS waste gas treat­ment sys­tems. 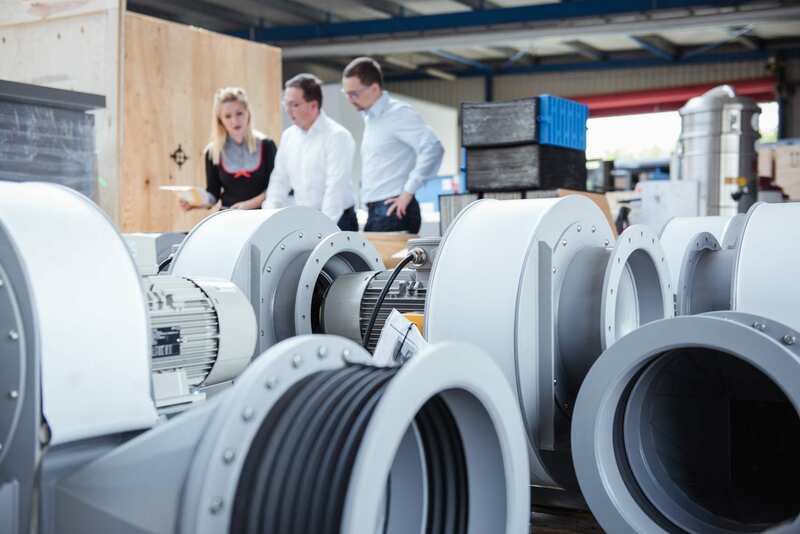 Our service team plans the start-up of the plant together with you. Commissioning is carried out quickly and safely by our experienced service experts. Smooth integration of the new system into the subfab saves time and ensures reliable disposal performance. All interfaces and sensors from and to the customer as well as within the plant are checked for correct, secure functionality. The main contact for our customers in case of technical problems or questions is our Technical Support team. 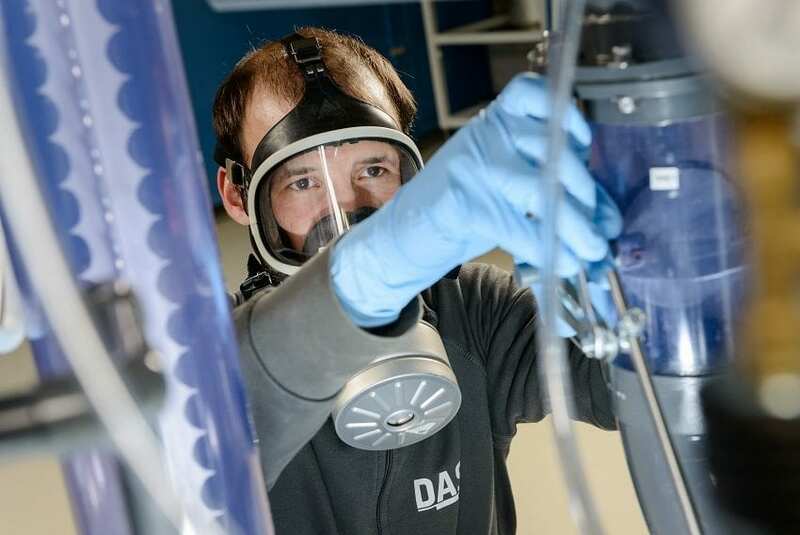 In addition, Technical Support coordinates improvement potential identified by service, product development and management and ensures the continuous development of DAS Environmental Experts equipment technology worldwide. DAS scrubbers treat condensable, flammable, corrosive, reactive, toxic and/or pyrophoric gases and fine dust. These aggressive substances cause natural wear on certain components, which must be replaced as part of a predictive maintenance or even at short notice. As part of our after-sales, our team prepares a recommendation for the customer’s specific equipment regarding spare parts and consumables. Our team will also assist you in the creation and installation of a warehouse on site. 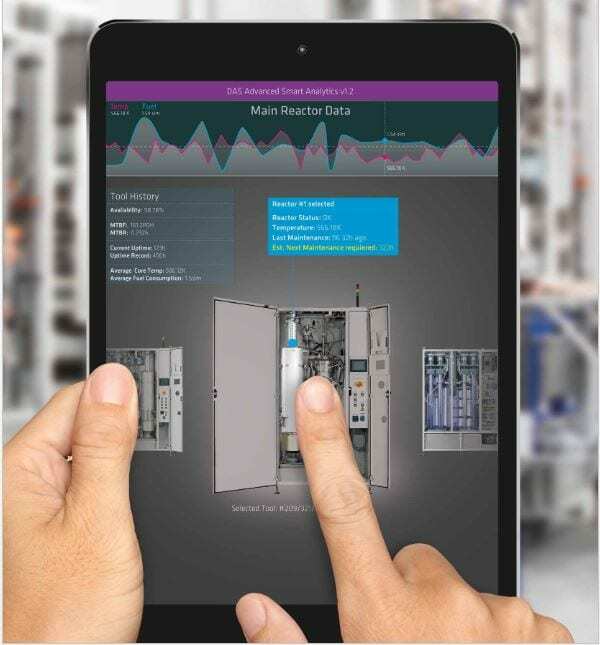 Plant availability and storage costs can be optimized by the application of digital solutions. We provide you with customized software for this. As part of joint development projects, the flow of information between the subfab and the process tool can generate completely new insights. Main contact for all service topics is our worldwide service team. In addition to continuous maintenance, the team also undertakes repairs and carries out technically necessary or customer-specific modifications as well as sensor checks on the systems. Our service agreements can define individual maintenance cycles (e.g. monthly, quarterly or half-yearly) or one-time assignments.